What’s that you say? You’ve never been to Weaversville Inn? Well, there’s no better time to give it a try than tonight. It’s a special week for them, and they’ve got great things lined up. 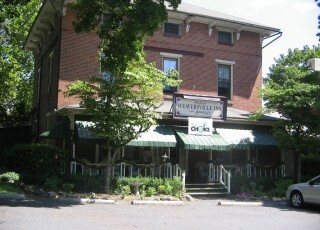 The Weaversville Inn was built around 1835. Mr. Weaver bought the property which dated back to the 1700s and was at one point home to Hay’s Tavern. 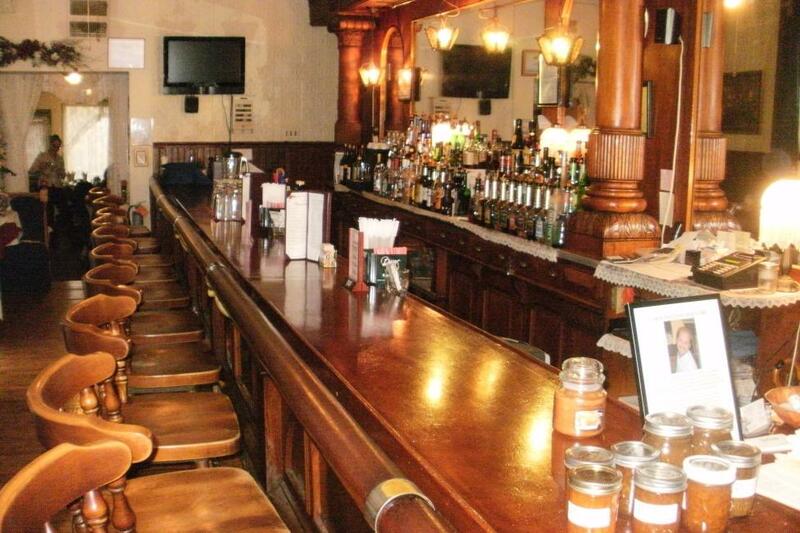 It is believed that Ben Franklin stayed at the tavern often on his trips through the area. The land used was part of the Craig Settlement which was the first English speaking settlement in Pennsylvania. You will find me there tonight from 6 - 9 p.m, and I invite you to belly up to the bar or take in some of their outstanding food. November happens to be National Prematurity Awareness Month and it is also Weaversville Inn’s 10th Anniversary, and they’ve invited little old me to “celebrity” bartend for this fun evening. Now, I don’t have Guy Fieri’s celebrity status, but you can watch me on local cable TV every single day through RCN and Service Electric Cable TV (channel 189 on both networks). My DISHcover Lehigh Valley series, highlights local restaurants and there’s always an interview with the owner or chef, and sometimes you can catch me in the kitchen preparing food with them. Besides having a little fun behind the bar and helping Mark out, I am doing this because personally, I have had friends who have gone through the experience of having premature babies, and I figured this was the least I could do to give back to the cause. There will be live music by Jay Yost, great food, and plenty of beverages flowing. There will also be raffles and giveaways. Ten percent of the evening’s food proceeds and 100 percent of all of my tips will be donated to the March of Dimes to improve the health of babies by preventing birth defects, premature birth, and infant mortality. So, make it a date night or bring the family, and come say hi. Hopefully you’ll enjoy some of the best cocktails you’ve ever had. And, remember to tip big!